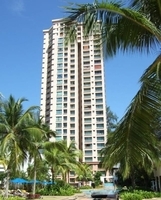 The Miami Green Condo located along Jalan Pantai Miami in Tanjung Bungah, Penang. Miami Green's facilities include an enchanting pool-garden surrounded by lush greenery, a gymnasium, beautiful terraces for relaxation, swimming and wading pools and a spa pool. 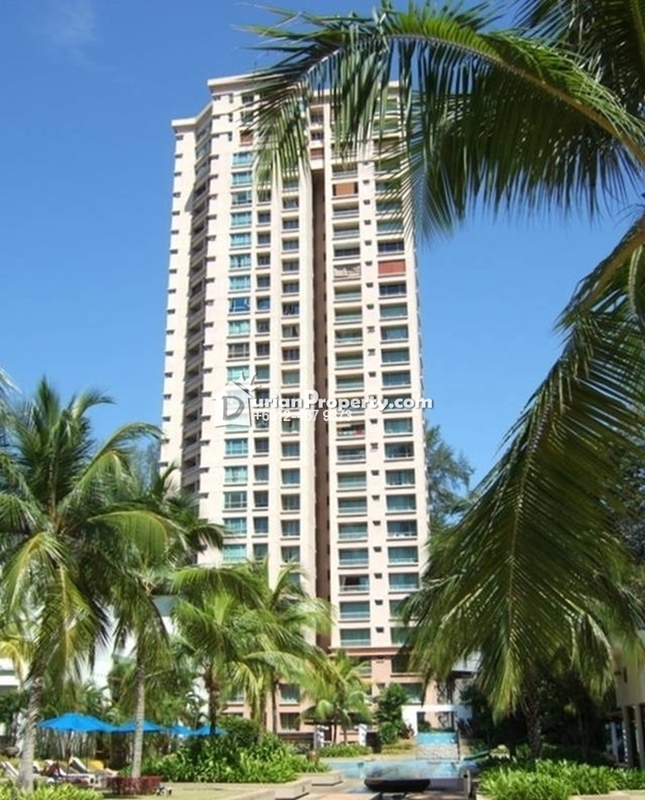 Also available is a barbeque area, tennis and squash courts, a jogging track and a community hall. The condo offers dwellers covered parking bays and ample visitor parking lots. There is also a car wash area for the convenience of residents. The condo is secure with its 24-hour security surveillance by trained personnel and an intercom system. You may view Miami Green Profile here.